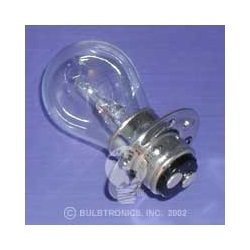 American Optical Slit Lamp Bulb for use with American Optical/Reichert products. 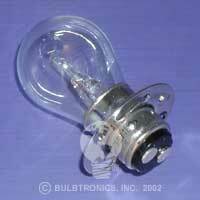 Incandescent bulb that is 6 volts and 4.5 amps. S8 shape with P30D/Dc Prefocus base. 1" diameter and 2" overall length.